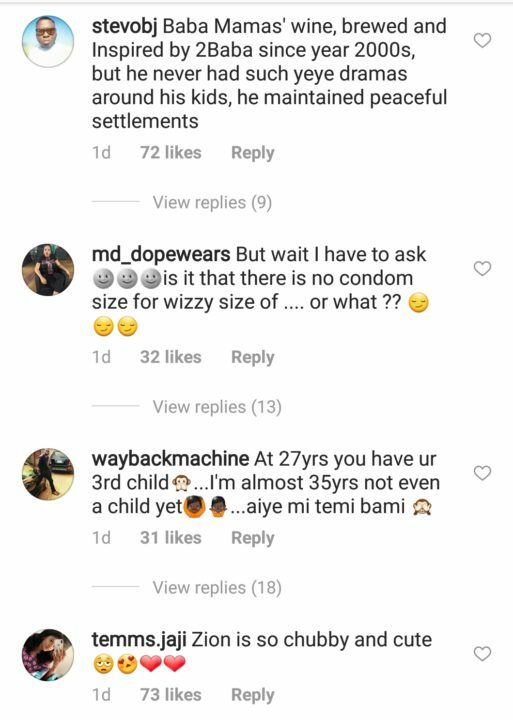 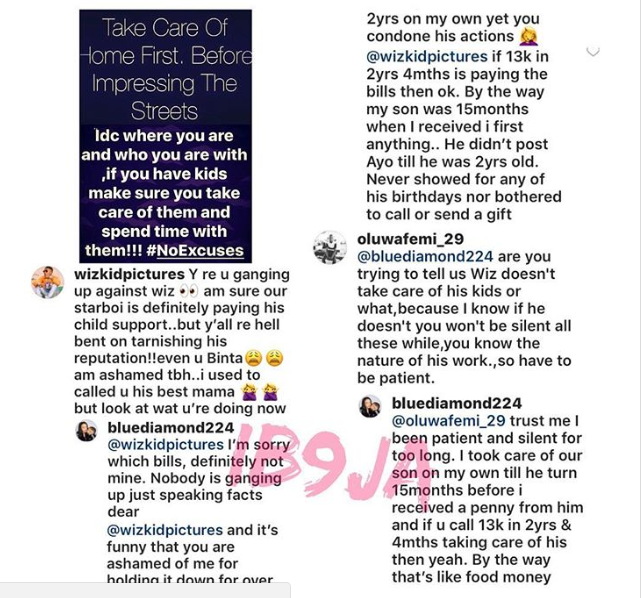 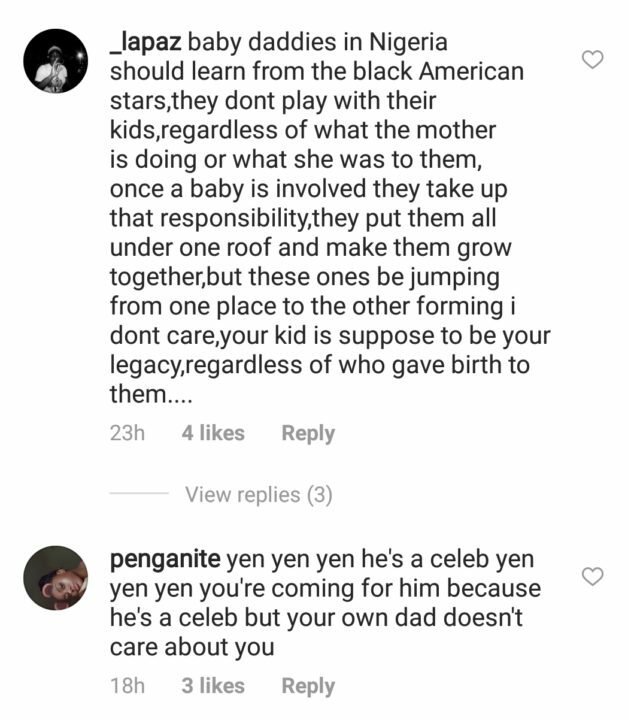 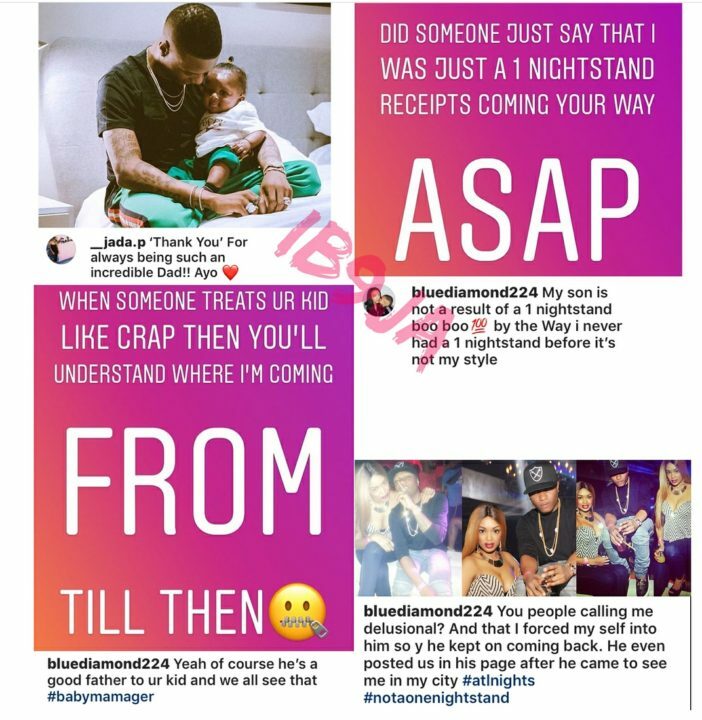 Fans are coming for Wizkid already after his second Baby Mama, Binta Diamond started throwing shades at him like #CharityBeginsathome with posts such as “Take care of your home first before impressing the streets” with further explanations that Wizkid hasn’t been taking care of his son, King Ayo, rather all she has gotten is 13k. 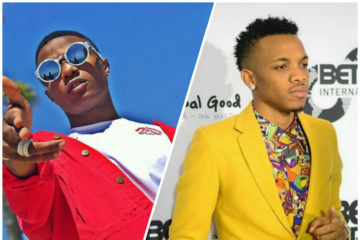 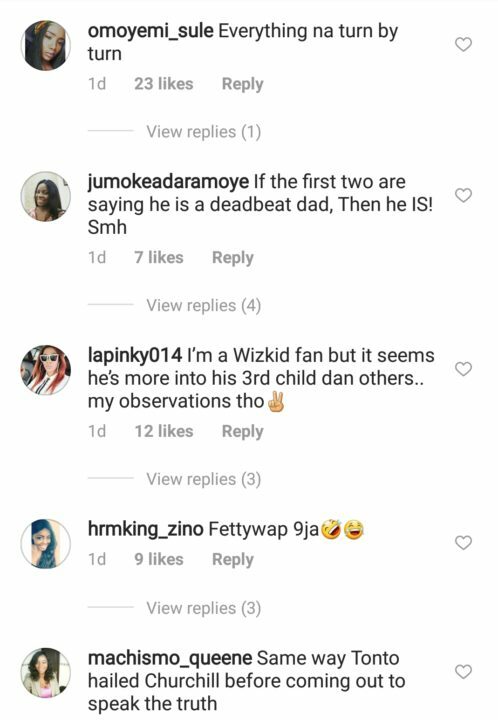 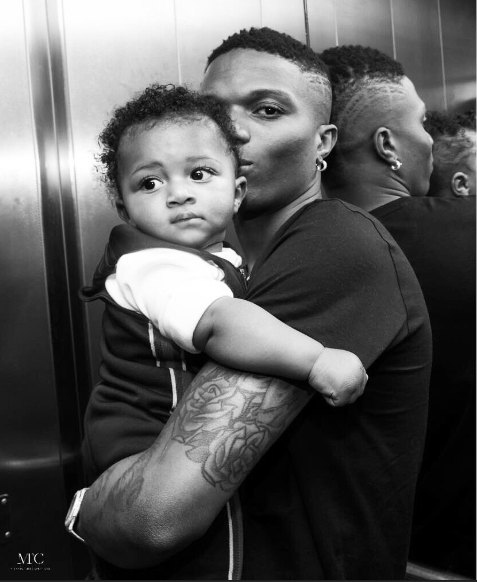 These posts were followed by more after Wizkid’s third baby mama and manager posted a photo of Wizkid with their child thanking Wizkid for always being there. 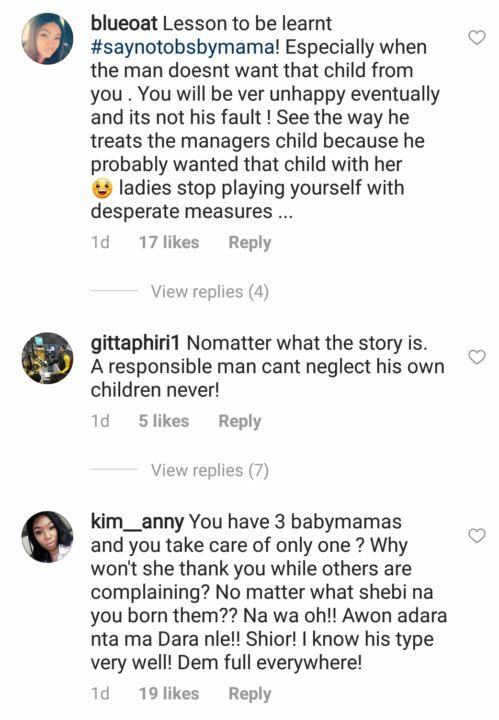 A post which seems like a response to Binta Diamond, changing the bad baby daddy narrative. 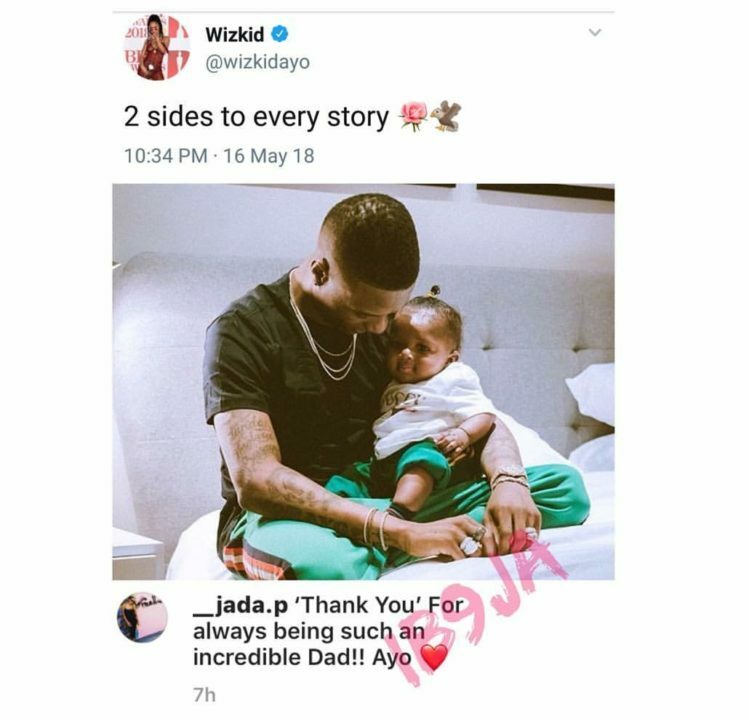 Wizkid who has nothing to say could only spare some few words, telling us there are always two sides to a story. 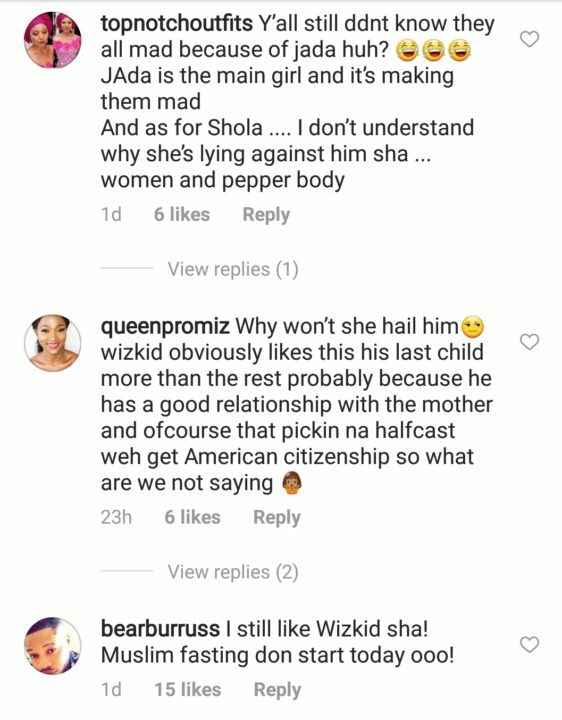 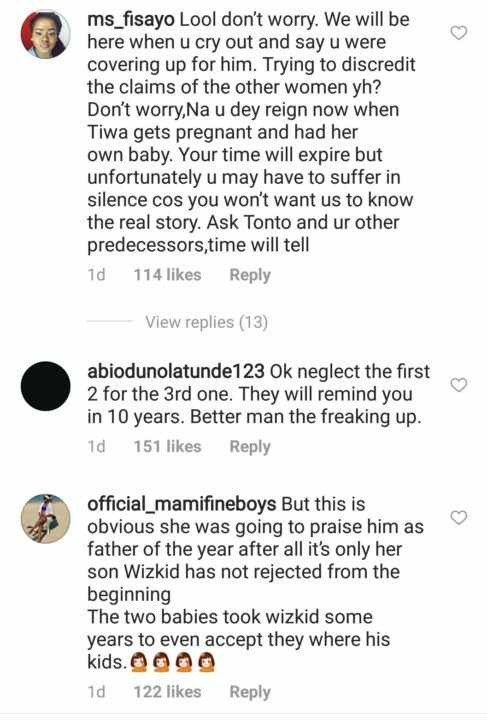 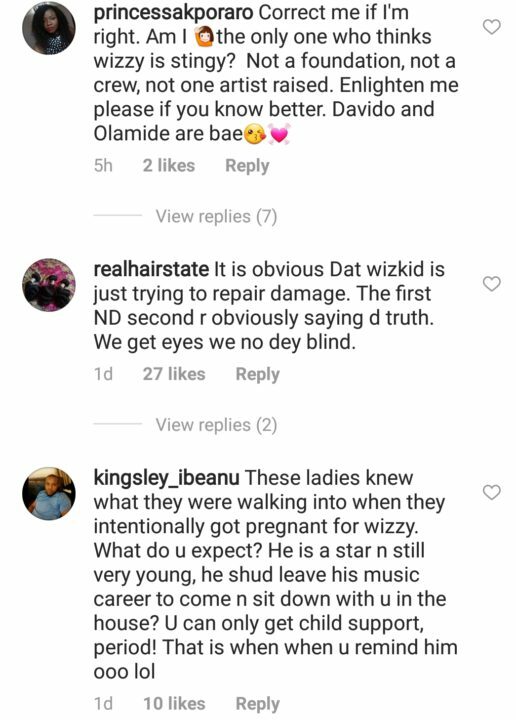 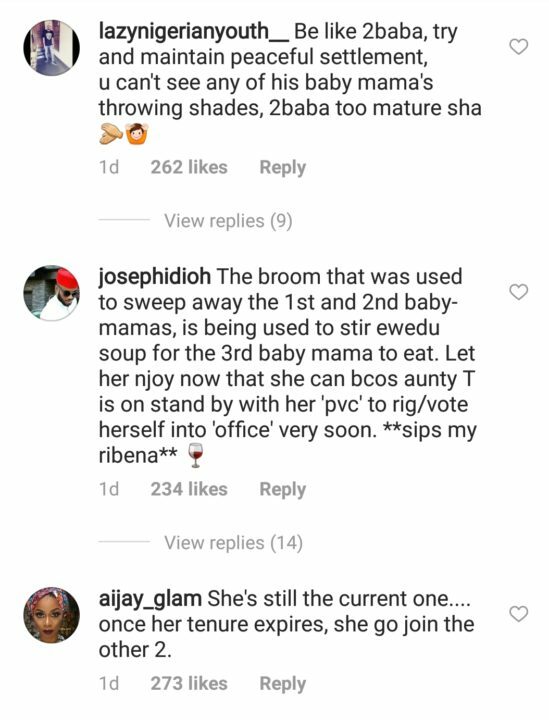 Reactions are definitely going to trail with this kind of news and most people are already saying Wizkid will eventually treat the new baby mama the same way he had allegedly treated the other two baby mamas. 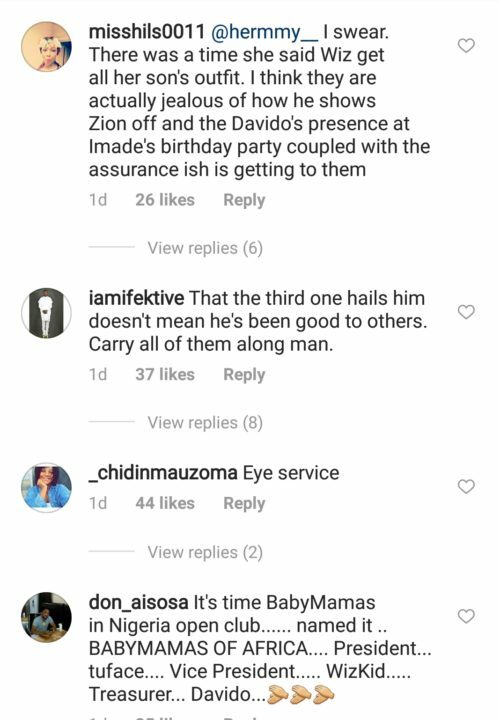 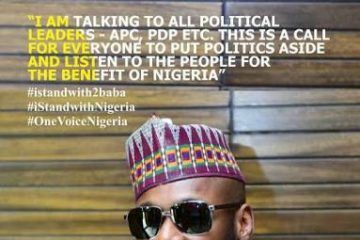 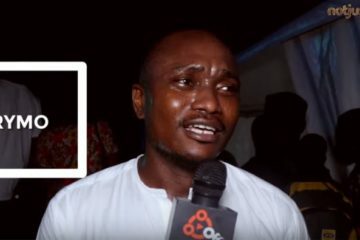 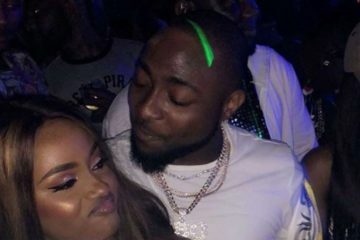 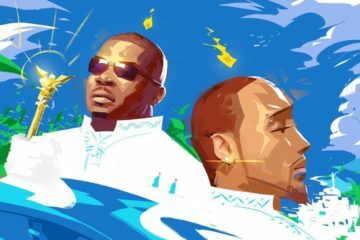 To some concerned fans, they suggested that he consults with 2Baba to know how to handle multiple women, an advice he might not heed, but then again, what do we know. 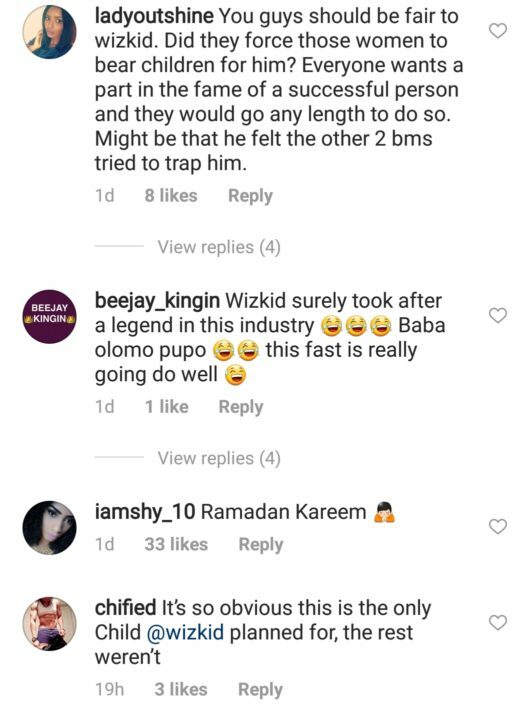 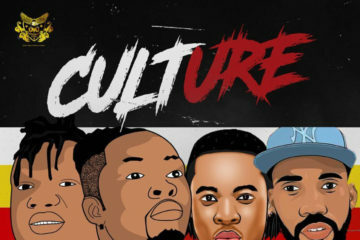 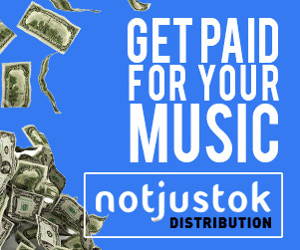 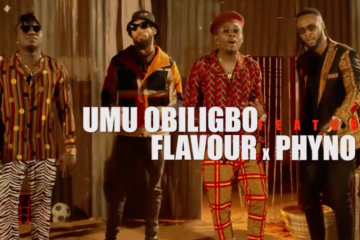 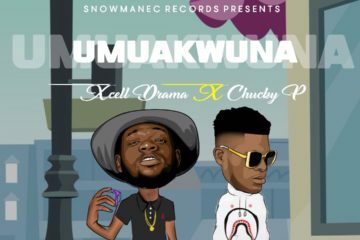 To some others, Wizkid cannot repeat his alleged previous act because he is dealing with a woman who is in charge of his affairs as his manager and can also sue him… Hmmmmm! 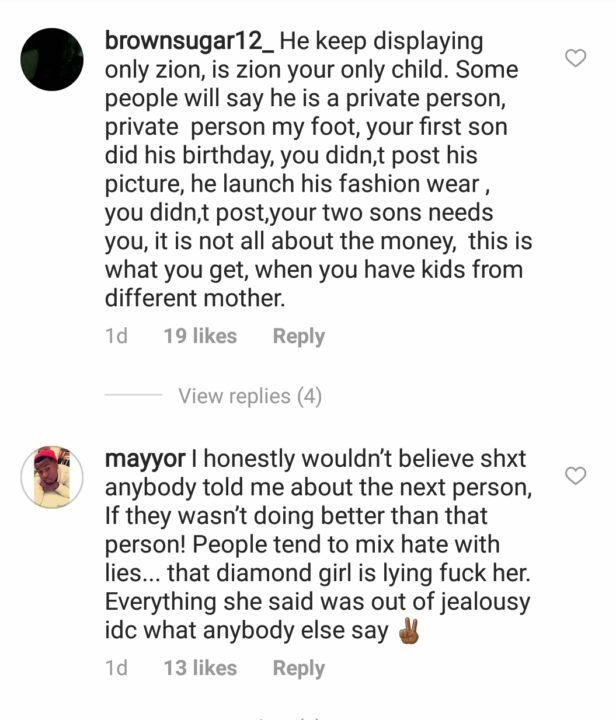 Some things we see on social media! 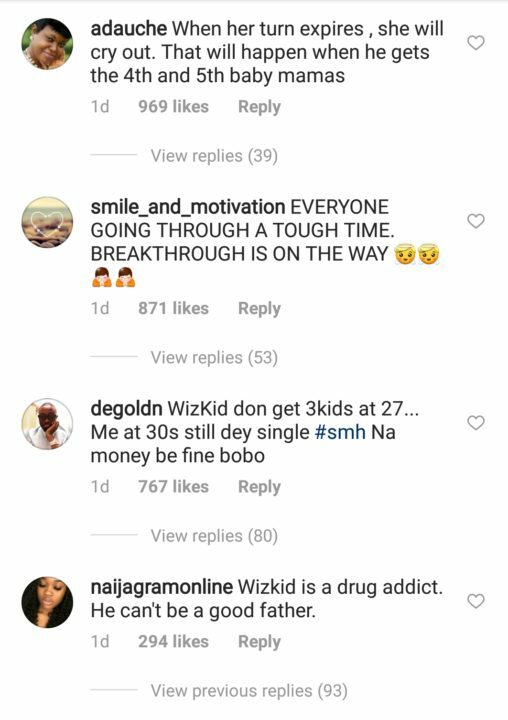 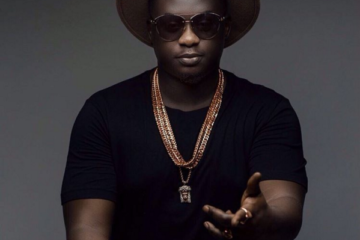 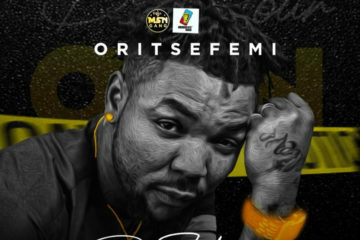 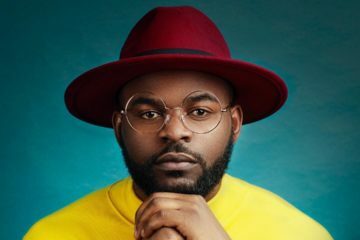 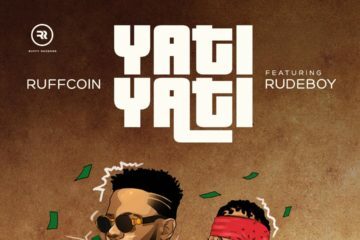 All these are mere speculations on what the artiste might do and has done but for now since we do not know for sure, we can only hope everything is fine in the Starboy zone but one thing we know for sure is that unlike some other artistes, Wizkid did not post his first son, Boluwatife, launching a fashion line on his social media feed, which seems to be quite strange, but while Wizkid has an explanation to do, it should be to himself and if he likes, to his fans.